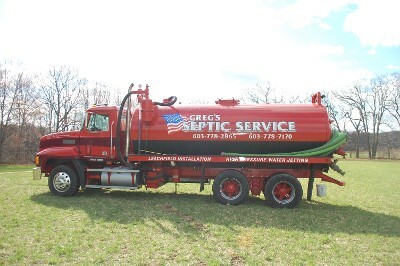 For professional and affordable septic tank pumping, look no further than Greg’s Septic Service in Stratham, New Hampshire. Without digging a hole, our team can locate your in-ground septic system tank quickly and easily. We’ll arrive to your location within 24 hours of contact, and complete your entire septic tank pumping project within 45 minutes.For your convenience, we also offer affordable sewage pump installation services. Please note: pricing and completion time varies depending upon the size and severity of your septic system issues.